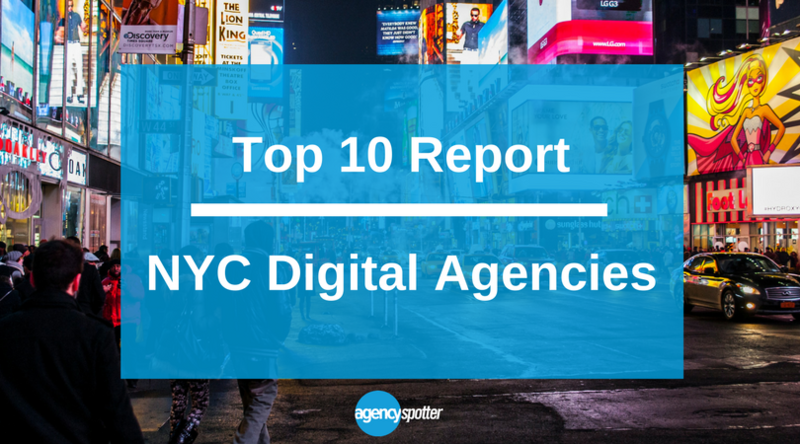 The Top NYC Digital Agencies Report ranks the top 10 digital agencies from the New York City Area. Almost 300 digital agencies were evaluated based on their credentials, focus and expertise in digital, client feedback, and project work. 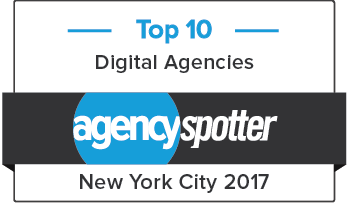 NEW YORK, NEW YORK, March 21, 2017	(Newswire.com) - Agency Spotter publishes the Top NYC Digital Agencies Quarterly Report that evaluated nearly 300 digital agencies in the New York City Area based on their credentials, focus and expertise in digital, client feedback, and project work. The Top NYC Digital Agencies for the March 2017 Report are: Flint & Steel, Ruckus, OAB Studios, Flightpath, Mobile Cultures, 6S Marketing, Fueled, Bigbuzz Marketing, RAXO, and Omega-R. View the full report. “Finding digital agencies in New York City should be easy, but with so many agencies saying they do so many things, it can be very confusing. Agency Spotter is on a mission to bring transparency to the trillion dollar global marketing industry, and our top agency reports are just one way we continue to help decision makers at brands big and small," says Brian Regienczuk, CEO and Founder of Agency Spotter. The top digital agencies were selected based on Agency Spotter’s proprietary research methodology, which uses their websites extensive data along with qualitative and quantitative insights to evaluate many factors including each company’s qualifications, experience level, positioning, and client feedback. The digital category includes agencies and design firms who focus on services such as web, mobile, e-commerce, social media, user experience design, CRM automation, and more. Agency Spotter’s top agency research reports are issued on a regular basis and are continuing to roll out across more than a dozen service areas. Interested companies are encouraged to claim their agency or apply to get listed and make sure they complete the minimum qualifications to be evaluated for future report coverage.